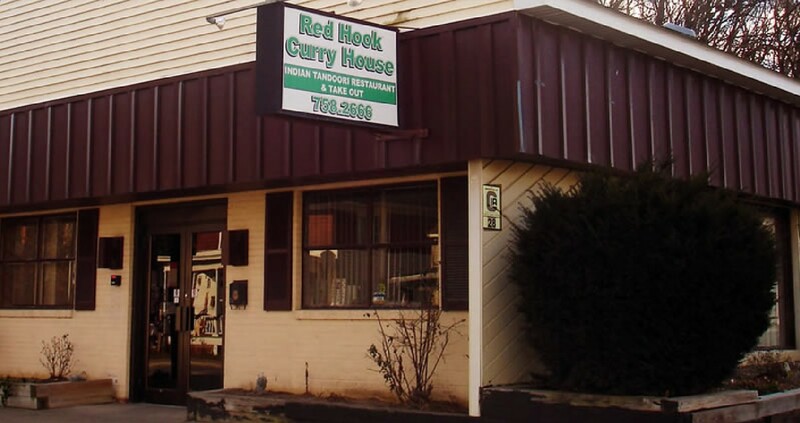 Mohammed and his wife, Maksuda, are the chefs for Red Hook Curry House.­ Their creations have received acclaim and excellent reviews in several local magazines and newspapers. Monday Night is Bard Nite! Show a Bard ID - Student OR Faculty - and get 10% off on Mondays! Even if students prefer to eat in a booth, special Bard pricing makes the meal even more affordable! 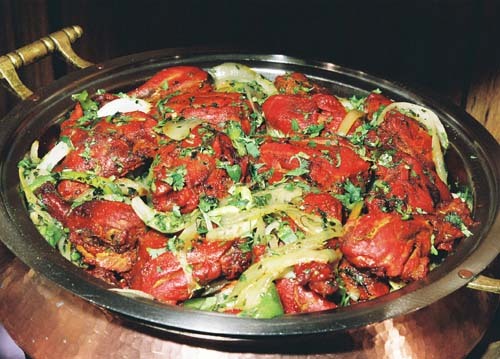 Ask if you would like our caterers to wear traditional Indian dress. We can also arrange for traditional live Indian music. Remember - we don't serve alcoholic beverages, but you can bring your own. Have a Curry House Birthday! Show your ID with your birth date, and everyone at the table gets 15% off! Exploring a new ethnic cuisine can be intimidating to the inexperienced. Sometimes, trying an unfamiliar style of food is better when accompanied by someone with a little bit of knowledge. Frequently, when experiencing a new ethnic restaurant, I like to try an assortment of appetizers for a good sampling. It is also a great way to start the meal. Like the former Mughal Raj, owner Mohammed Haque has created a restaurant that emphasizes consistent and tasty cuisine as its centerpiece. Judging by the frequent weekend queues at the door, his move to Red Hook was a smart one. For our full menu (pdf), click here.